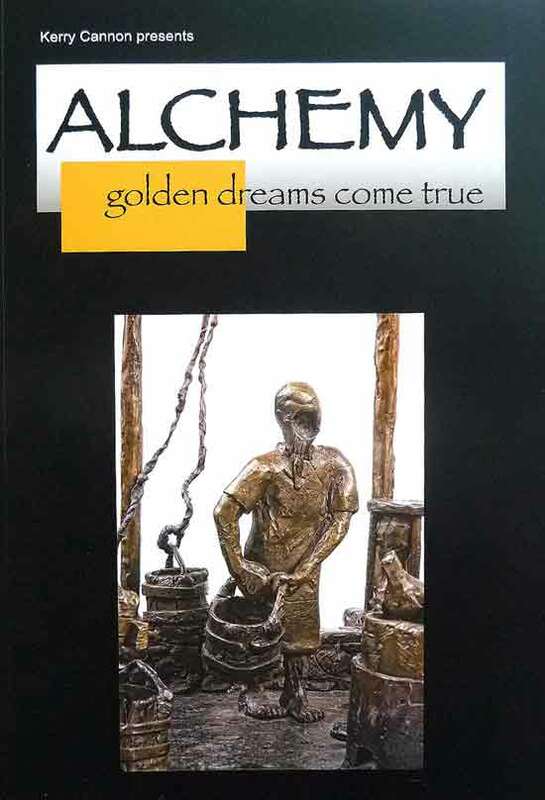 'Alchemy golden dreams come true' follows the Alchemist's search for the Philosopher's Stone which was reputed to turn base metals into gold. Photographer Hans Jansen has photographed Cannon's 13 sequential bronzes from many angles capturing the narrative and exquisite detail of each composition. 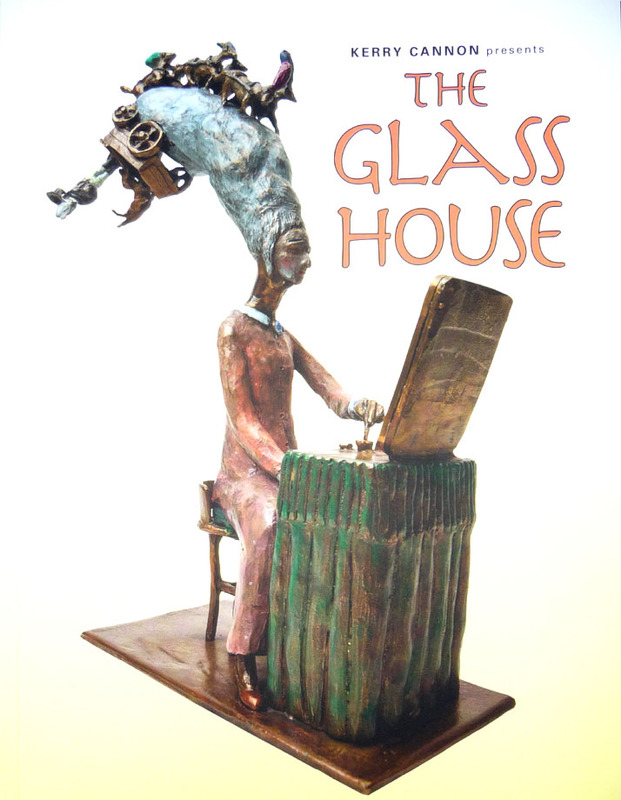 This is the first in a series of publications of Kerry Cannon's narrative sculptures. please email your address to us. Book shipped within week of purchase. 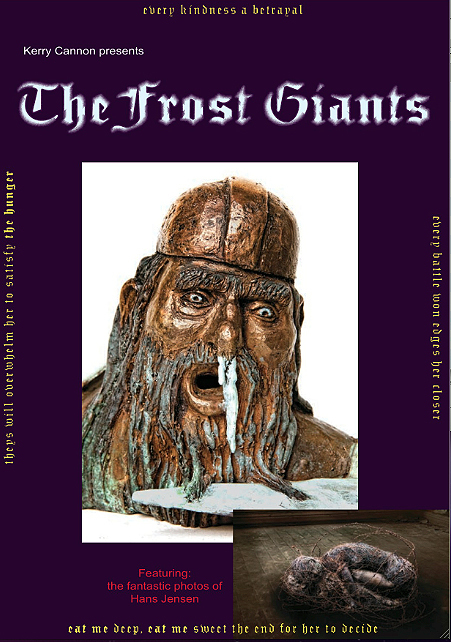 Kerry Cannon’s second publication is 'The Frost Giants'. There are two stories in The Frost Giants: the protagonist’s sordid journey through personal and institutional abuse and her fight against these controlling identities. Hans' photos illustrate his surreal story that adds much to the atmosphere of the publication. There is a special event at The Glass House today. The annual Yellow Slipper horse race has run and the horsey people gather in the garden. The jockeys are behaving as usual when there's a big feed and free grog on and the toffs, away from their posh track boxes and winner circle, tread the line between what is proper and not.